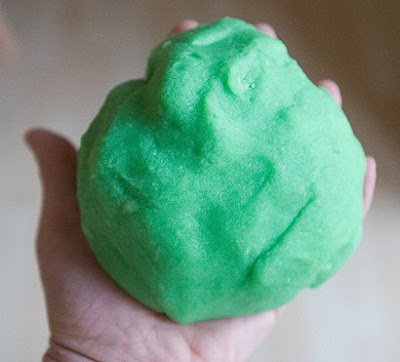 I thought I'd share the playdough recipe I like to use. Place all ingredients in a pot and mix together. Stir constantly over a medium heat to prevent sticking until dough comes away from the sides of the pot. 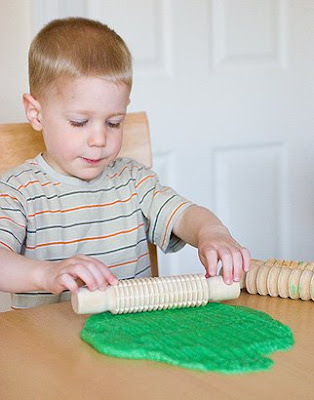 Turn onto a board and allow to cool before kneading. Store in an airtight container.